bases-sea-airport and a lot fo funds. This is a rather good map. I had a couple really good games on it, and like it a lot! on a map this big is pretty unique. 9/10. stand-off with neither side able to advance. fronts makes for diverse ways of making progress. time of it. Thats sufficient to indicate FTA. Yeah. It's definitely one of the better two base maps out there. uses, but they arent so big as to affect the game in any way negatively. you don't have to lie to me to make me feel better. Let's all just forget I said anything. I spent about 20 minutes yesterday attempting to find out if that was a real poem or song. I like it, haha. 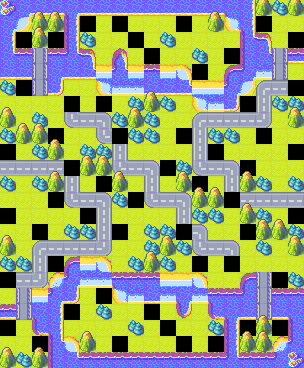 Not yet skilled enough (or rating established) to know where I stand here, but I do like how this map looks a lot. Maybe the best map in the League. on the nearby base does. So I guess that is somewhat fair. Easily one of the best maps in the League.